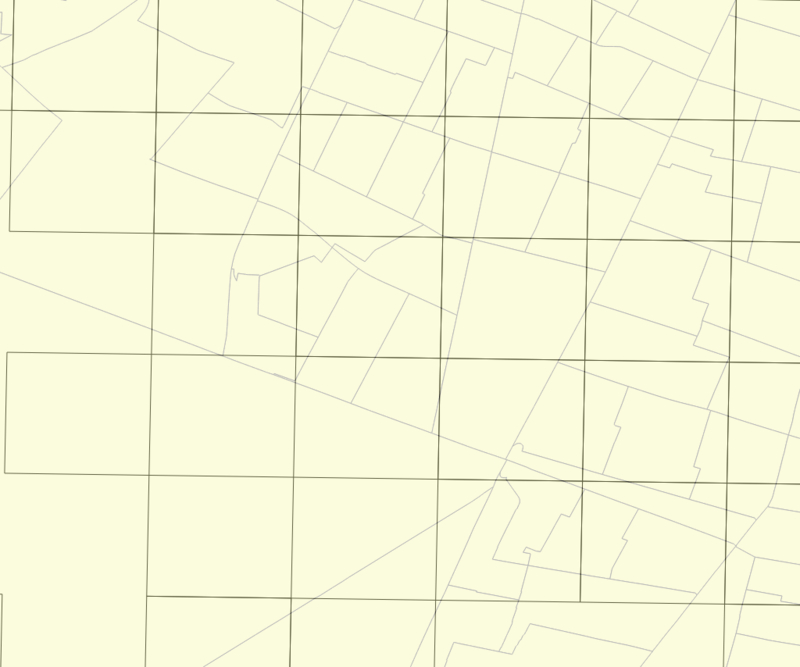 I have created a grid of 1Km2 over some census zones. Now, for each cell of the grid, I need to provide some characterization of it: population, socio-econ, etc. coming from the census zones. So, some cells will be completely inside some census zone, some others will cover two or more zones, etc. (see figure). How can I interpolate the data from the zones to the grid in the best (mathematical) way? Browse other questions tagged qgis interpolation vector-grid demography or ask your own question. How to determine in which grid cell each coordinate of an x,y series is located? Interpolating only cells in raster that are adjacent to existing cells with value using ArcGIS Spatial Analyst?